The England international striker Daniel Sturridge is a target for Southampton in January. The reports in England suggested that Southampton are considering a loan move for Liverpool striker Daniel Sturridge. The 28-year-old was signed by Liverpool in January 2013 from Chelsea for a fee of 15 million euros. Since his arrival from Chelsea, Daniel Sturridge has scored 64 goals and provided 24 assists in 133 games for Liverpool, including three goals and three assists in 14 games (514 minutes) in all competitions this season. Daniel Sturridge has also scored eight goals in 25 games for his country. The 28-year-old is one of the more likely players to be offloaded by Liverpool this winter and the list of suitors in the England international continues to grow. The Southampton manager is in the market for a new striker when the transfer window reopens. The England international is thought to perfectly fit the profile of striker Mauricio Pellegrino wants to target in the winter transfer window. 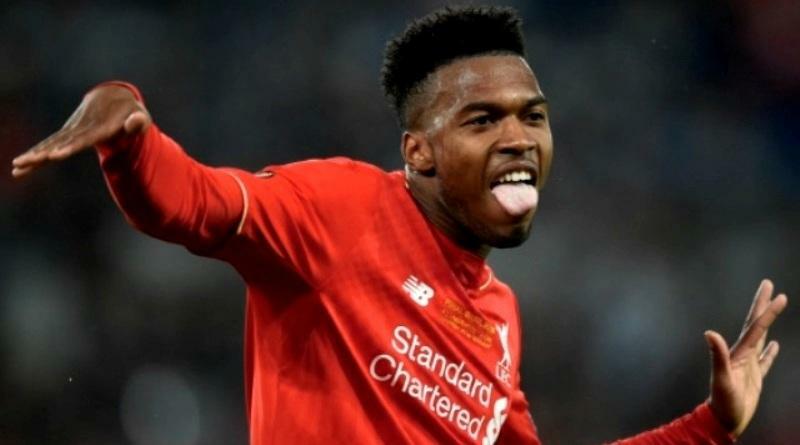 According to the report, Southampton are interested in recruiting Liverpool and England striker Daniel Sturridge on loan until the end of the season. Mauricio Pellegrino is desperate to add more pace to his team as sees the former Chelsea striker as an intriguing option. Southampton also have short-term problems in attack following Charlie Austin’s injury and, although they are also looking at permanent options, they would be very interested in taking a proven goalscorer like Sturridge on loan. Signing the 28-year-old in January would be a masterstroke from Mauricio Pellegrino. A move to Southampton is exactly what Daniel Sturridge needs to reignite his career, and we hope he is able to do just that.